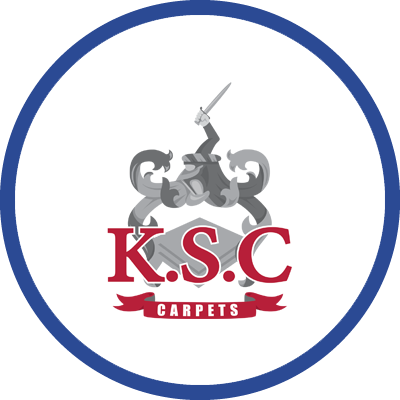 As one of the major carpet suppliers in Swansea, KSC Carpets is a family-run business with a large public showroom and a commercial department serving offices, pubs and clubs. In 2014, Steve Brace, Managing Director at KSC Carpets, attended a Business Club at which Antony Worsley, Managing Director at Any Communications, gave a presentation. Any Communications is a certified partner of Crystal Ball and Antony talked about Crystal Ball’s FleetTracker solution. Following the presentation, Steve discussed his current workforce challenges with Antony. 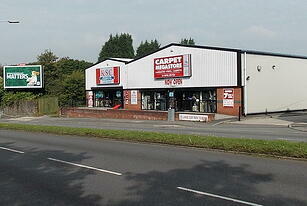 Firstly, KSC Carpets needed to manage fittings, quotations and customer service enquires more effectively. At the time, the business was ringing the fitters regularly throughout the day to keep track of their progress. However, this was not sufficiently efficient or effective and could not be relied upon to enable everyday queries to be answered. Secondly, Steve was facing countless staff speeding instances. This needed controlling as a matter of urgency in order to improve driving behaviour to reduce speeding penalties and diminish the risk of driver disqualification. Furthermore, Steve was also keen to address this area to reduce vehicle wear and tear and encourage more efficient driving. After listening to Steve’s challenges, Antony suggested Crystal Ball’s FleetTracker solution could be a viable workforce management tool that would tackle both of Steve’s main concerns. Following an online demonstration of FleetTracker and its benefits, KSC Carpets implemented the solution across its entire fleet in December 2014. With real-time locations displayed on Crystal Ball’s mapping system, KSC Carpets can now effectively monitor its fitters’ locations and keep track of their jobs throughout the day. Management now have scheduled emails delivering weekly timesheet reports; a key reporting tool providing accurate data that can be used for overtime claims and wage allocations. KSC Carpets also utilises the snail-trail route data which replays specific vehicle journeys, displaying colour-coded icons for speeding and idling events. FleetTracker also provides an accurate representation of speeding events through the integration of road speed limit data within the system, a fundamental element for the management team when monitoring the routes drivers took to a job and the speeds at which they were travelling. “Speeding has been drastically reduced by at least 90%."